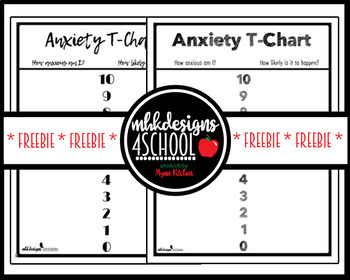 Do you have a student who struggles to manage their anxiety? Do YOU struggle to manage your anxiety at times? This tool helps you give a visual to compare what you are feeling to how likely the event you are anxious about is to happen. Use with all ages and for any reason! This file is a PDF. Please make sure you have the correct software to download and view this file before purchasing.